We know Fall is the perfect time to hit the trails! 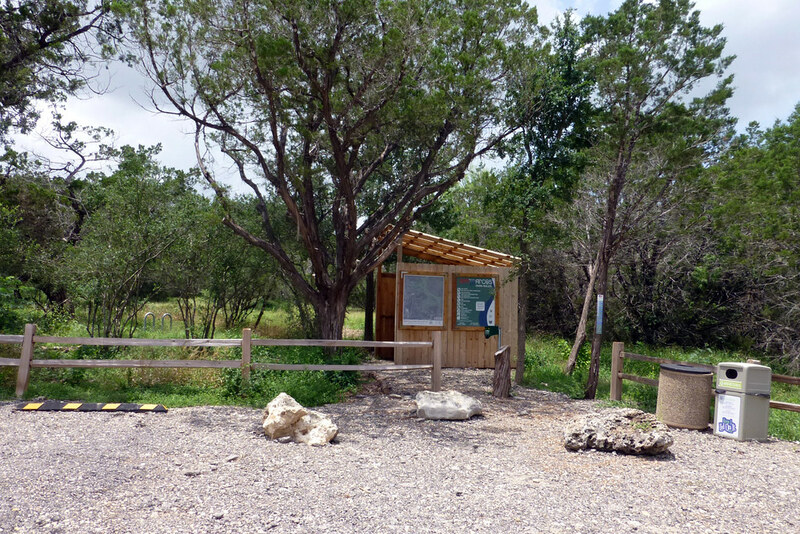 SMGA is working with the City of San Marcos to assess the damage from the October flood and determine appropriate repairs at Purgatory Creek Natural Area (PCNA). As soon as we have assessed all of the damage, we will begin organizing volunteer crews to help us with the clean up. Even though Purgatory and Prospect will remain closed for a few more weeks, Spring Lake Natural Area trails will give you your nature fix. Try the new trail head on Lime Kiln Road to go straight to the top, or park at the Meadows Center lot and hike the full length. Ringtail Ridge and Schulle Canyon trails were also damaged but some trails are still enjoyable.